Flipsid3 Tactics return to Dota 2, sign !Rebels! Flipsid3 Tactics have returned to Dota 2 after a one-year absence. 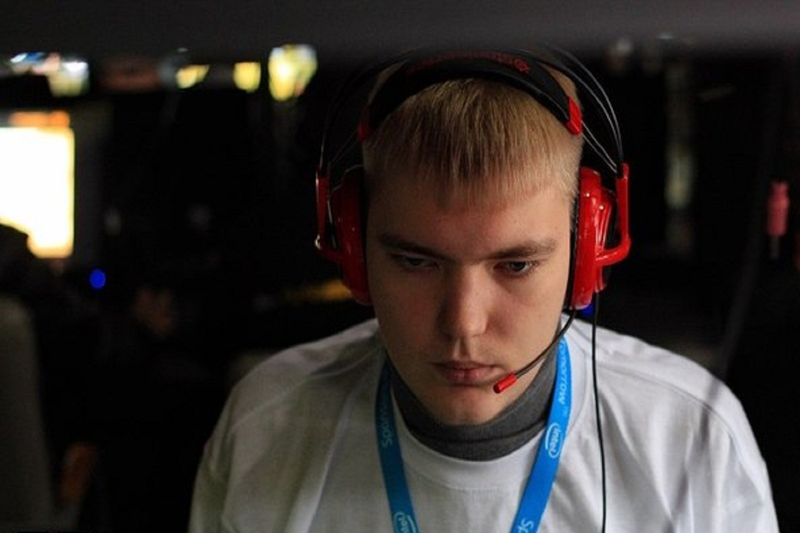 Well-known for their CS:GO division, the North-American organization has boosted its portfolio by signing Ivan “VANSKOR” Skorokhod’s Russian mix, !Rebels!. After a long absence in the Dota 2 scene, Flipsid3 Tactics have returned, signing the newly formed and quickly rising CIS team !Rebels! Throughout this time we remained vigilant in trying to keep an eye out for a squad who could fit in with our philosophies. We are pleased to say that we have found that right fit with Vanskor and crew. We are unbelievably happy to announce that we will finally be returning back to Dota 2 with the Rebels lineup putting on the F3 green! The Flipsid3 Tactics organization was passionate about Dota 2 from the very beginning. 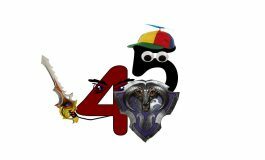 Through the years, the organization branched out and extended their focus into other gaming divisions, while their Dota 2 division took a back seat. I have been a huge Dota fan since 2007 and I am really, really excited that FlipSid3 will now be represented in Dota 2. I have known Vanskor for a while now and I was happy when he and I first spoke about them coming to Flipsid3. Now I can finally welcome them all officially to the Flipsid3 family. Most recently, !Rebels! defeated Spiderpigzs, 2:0, in the finals of the Manila Major European Open Qualifiers, clinching their place in the coveted Manila Major European qualifiers. The newly formed CIS team placed 3rd in their group with four points, just slightly missing out on the opportunity to advance in the qualifier’s playoffs. Today our team turns the page to a new chapter- but it does not mean that we will change the way we rock! Cheer for us and we wont stop spoiling you some good Dota games to watch. We wanted to say thanks to all our fans for their support and the F3 guys – especially Hector, Dana and markeloff. Flipsid3 Tactics is a North American Esports organization formed in 2013. Before picking up their first Dota 2 squad, the Flipsid3 Tactics organization produced Dota-related YouTube series such as Dota 2 101, Dota for Dummies, and Dota Clinic, and organized a Dota 2 Collegiate tournament held in Rochester, NY. 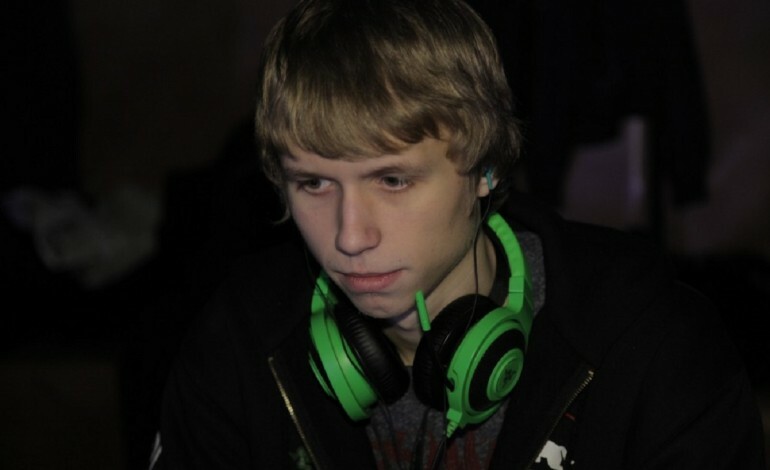 Flipsid3’s first Dota 2 roster was the Danish squad Space (former Absolute Legends), featuring Brian “MaNia” Strandby, Christopher “Ryze” Winther, and Mikkel “miGGel” Berg, in 2013. 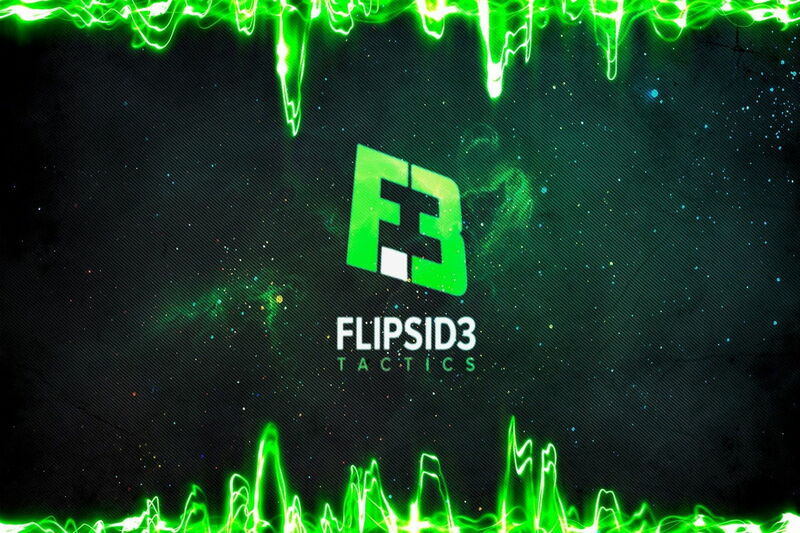 Since then, Flipsid3 Tactics have branched out and expanded into multiple gaming divisions, including their most well-known roster in CS:GO, their CS:GO South African “Academy” and Dota 2 Academy teams in Rocket League, Star Craft 2, fighting games, Halo 5, and Crossfire. After the Flipsid3 Danish squad disbanded, the organization picked up a Russian roster consisting of Ilya “ALOHADANCE” Korobkin, Alexander “NoFear” Churochkin and Maxim “yoky” Kim, in October 2013. The players went their separate ways in February of 2014 and were replaced two months later with an EU squad featuring Maxim “TpoH” Vernikov and Ylli “Garter” Ramadani – which lasted for only 6 weeks. Flipsid3 Tactics then set their sights on a squad much closer to home, in the NA region. Team Leviathan was a starter gaming organization consisting of a group of friends who decided to get serious about their careers and moved into a team house located in Florida. 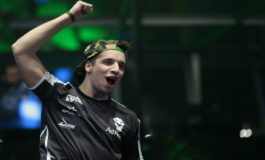 The squad was picked up by Flipsid3 Tactics in June 2014 but they left the organization in October 2014, when they decided to venture out into a full organization themselves. It wasn’t until March 2015 that the North American organization would come back into the Dota 2 scene. They signed the Danish team Lianghao, as MaNia made his return to the competitive scene and to the organization he had played with in 2013. Unfortunately, his return was less than spectacular and the squad lasted a mere 6 weeks with no achievements to note. Flipsid3 Tactics focused all of their resources and energy into their up and coming Counter Strike roster which started to make waves in the scene and grab a solid foothold as competitors. With their famed player Yegor “markeloff” Markelov at the helm, the team has had a strong presence worldwide and seized top three placements in minor and major events, as well as numerous appearances in premier events. In April, the organization welcomed a new member to their leadership team – Indianapolis Colts’ Defensive Tackle Ricky Lumpkin. Ivan “VANSKOR” Skorokhod was originally announced to be part of Black^’s Avengers! Dota team. One day after the official announcement, it was revealed that he was kicked from the team, only two days before the Manila Major and TI6 rosters became locked. In the end, Black^’s team – Avengers! Dota – failed to register for the Major. VANSKOR put together a mix of Russian players, called !Rebels!. The team has taken first place at the NXTGAME Invitational #2, ProDotA Cup Europe #5, NVIDIA Dota 2 CIS Cup Series Grand Final #5, Solid Dota2 Challenge and the Manila Major 2016: European Open Qualifier #2.